Council Tax is a renewable yearly contract, requiring signatures of both parties & full disclosure. 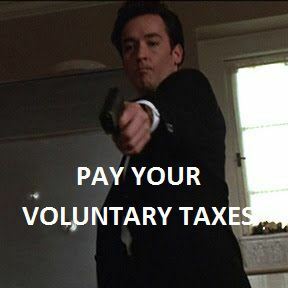 There is NO lawful requirement to pay. CT is administered by private-for-profit corporations, primarily for paying their golden pensions & interest on debts! 30% or less goes to public services! Councils hire private courts & issue their own summons. 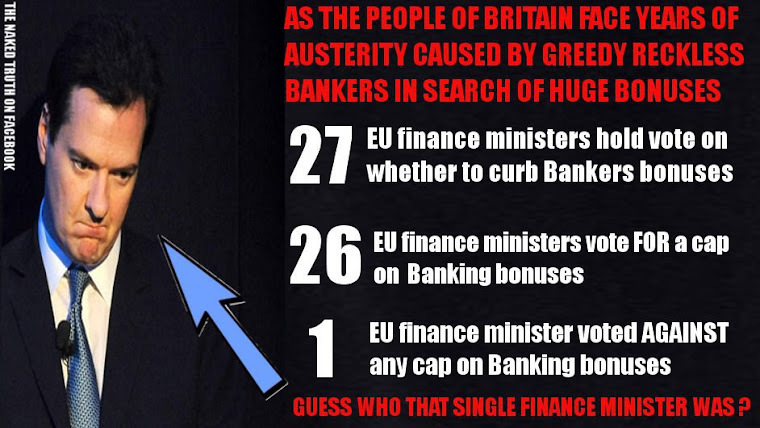 Time to expose the FRAUD & demand a new system! All Council Tax is subject to yearly contract! That means the corporate councils send out their 'offers to contract' (aka 'demands for payment') based upon local habitants signing the "Electoral Register". It is the signature on the "Electoral Register" that creates the liability, not the Law! When enough of the habitants of council areas realise the truth they will stop paying any more Council Tax to the private registered councils, regardless of political affiliation and regardless of the illegal threats and intimidation! 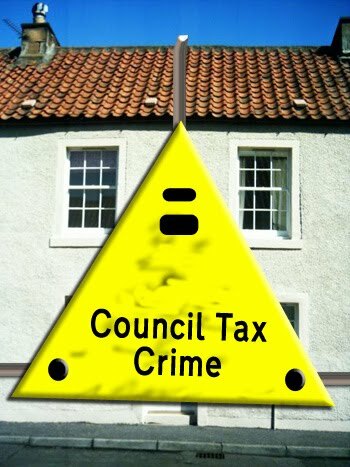 Council Tax is a "civil matter" - no court can Legally imprison for non-payment. None of the private companies registered as 'courts' have any Legal or Lawful authority to imprison anyone for failure to pay Council Tax. The corporate councils are fraudulent and their attempts to harass & intimidate people into paying local taxes are criminal offences. The Ministry of Justice is a private registered company with its address: "107 Petty France, London, SW1H 9EX", and company number: 5055606. For example, this woman jailed because she couldn't afford to pay, by a private corporate council with no jurisdiction and without any enabling legislation! "XXIX Imprisonment, &c. contrary to Law. Administration of Justice. NO Freeman shall be taken or imprisoned, or be disseised of his Freehold, or Liberties, or free Customs, or be outlawed, or exiled, or any other wise destroyed; nor will We not pass upon him, nor [X1condemn him,] but by lawful judgment of his Peers, or by the Law of the Land. 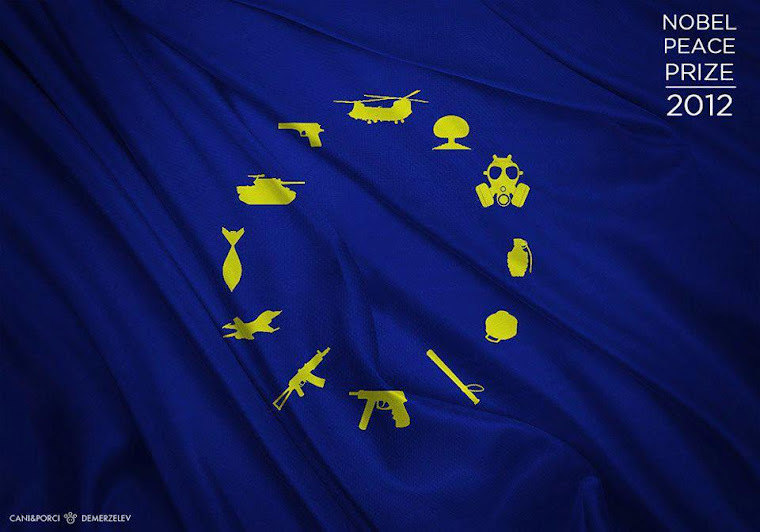 We will sell to no man, we will not deny or defer to any man either Justice or Right. " Which quite simply means that no court has the right to jail anyone without a Trial by Jury, and any of the private & registered 'courts' attempting to penalise anyone for non-payment to a corporate (private) council, are breaking the law and committing serious fraud. They are also committing a serious offence against Statutory Law of selling justice for private profit. These truths should give anyone considering rejecting the corporate councils and their fraudulent claims support in their choice. Kensington & Chelsea Borough Council - a TOTALLY 'rotten borough'! Council bosses in the Royal Borough of Kensington and Chelsea where the Grenfell Tower disaster took place received bonuses of more than £90,000 in the year after the fire. Housing staff in the borough were also paid bonuses totalling £131,800, the BBC reports in figures obtained via a freedom of information request. How it is that so many guilty criminals can get away with blatantly obvious Manslaughter and also get bonuses is serious cause for concern! 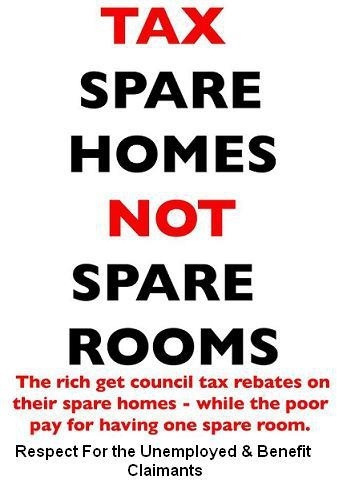 When the majority of habitants of the area realise how they have been mistreated, disrespected and robbed, they will want to stop paying the fraud of Council Tax! 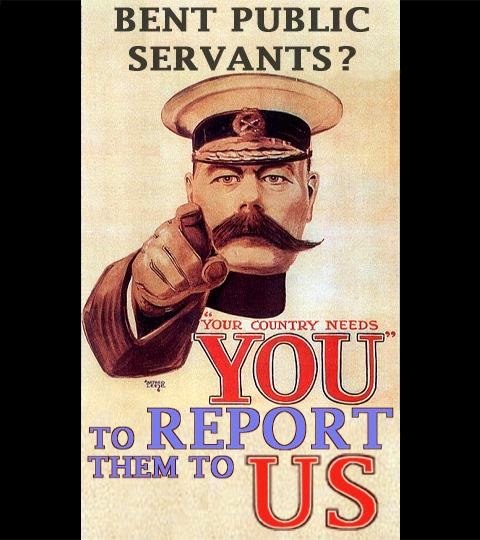 Corporate councils have no lawful right to judge or fine the homeless! 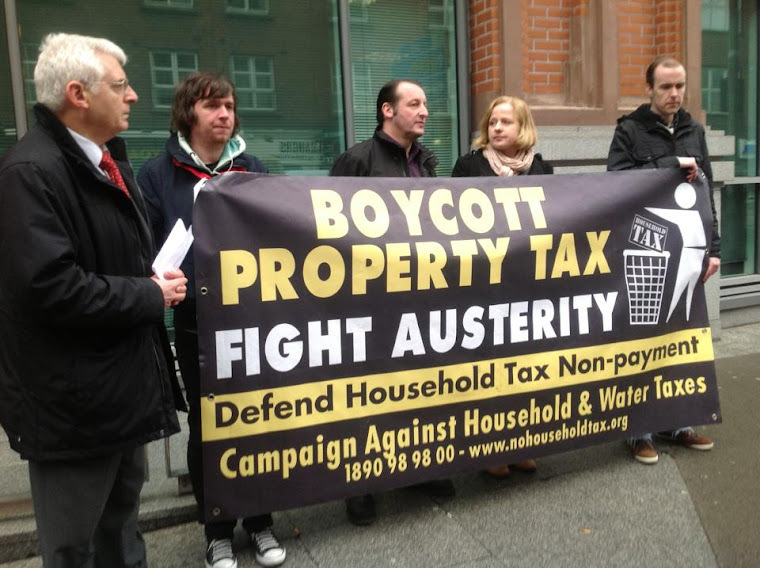 The fraudulent corporate councils claim the right to prosecute homeless people, many of whom the councils have made homeless and jobless with their political & ideological policies. All the corporate councils use fake 'courts', that they hire for the day, to attack, penalise and rob local habitants of their property, driving people to desperation. They are all criminals that know exactly what they are doing! Meanwhile the criminal councils award themselves huge pay rises, expenses and pensions, while they continue to sell-off public assets. 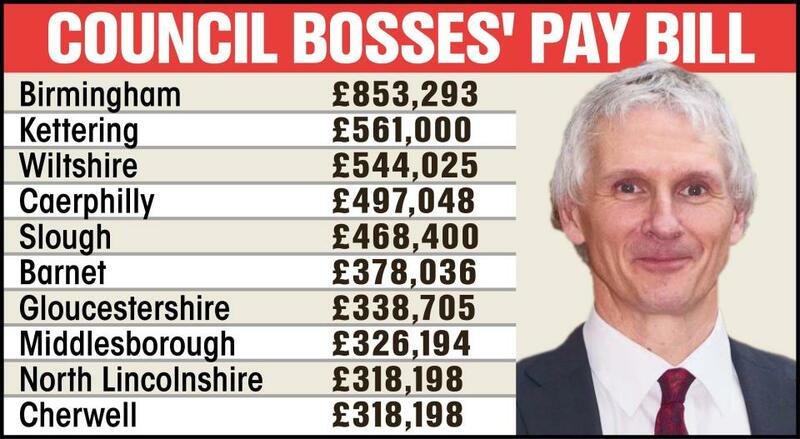 These councils are a disgrace to Britain and should be all sacked without pay or pensions! 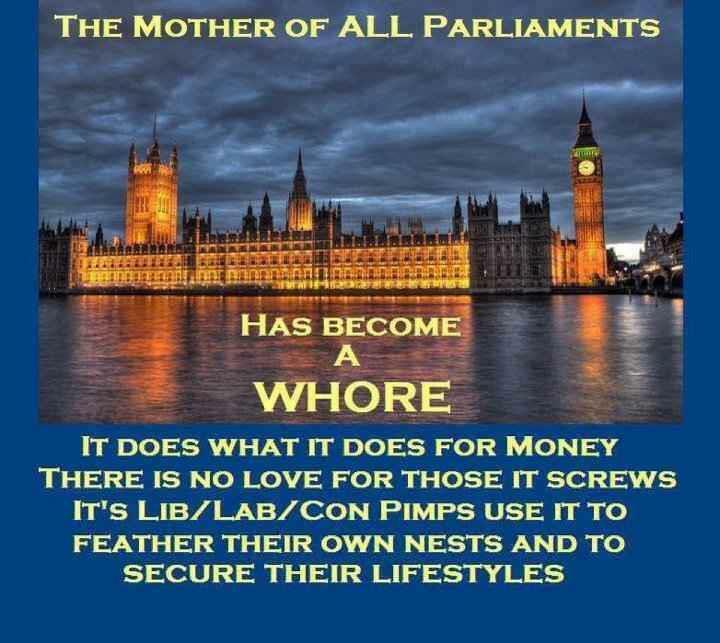 When enough of the habitants of council areas realise their obvious mistakes, supporting private corporations that are literally stealing from the Public, they will stop paying anymore Council Tax en masse and bring the rotten crooks to account for their many crimes! 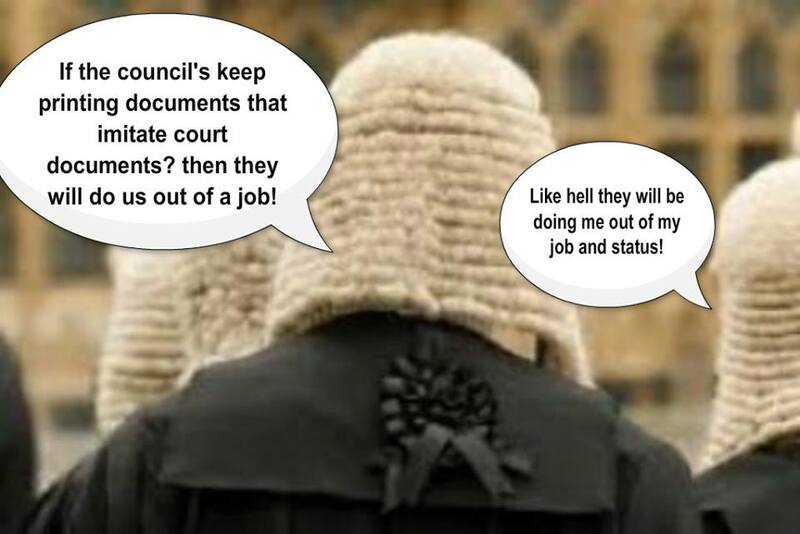 Suffolk County Council - ANOTHER 'rotten borough'! The sale of public assets to private interests is Fraud! All those involved are criminals who are willingly breaking the Law. Which makes Suffolk and Essex council staff, from both private registered companies operating in Fraud, a group of criminals who should all be prosecuted for Misappropriation of Public Funds and Misconduct in Public Office, then jailed for the maximum terms, and all proceeds of their criminal activities recovered! 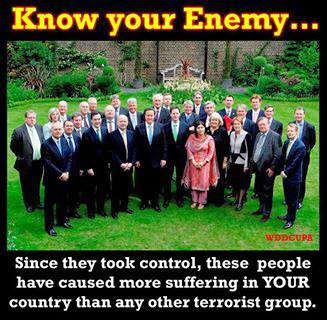 Anyone supporting these criminals should be prosecuted also. Which means that anyone paying Council Tax is guilty of supporting the extensive fraud. When the local habitants realise their obvious mistakes they should immediately demand accountability and stop paying! Like all the corporate councils, Glasgow is a private registered company operating for profit. It will come as no surprise that they are holding funds that should have been refunded! When councils act in fraud, they deserve to be treated with contempt and all their demands returned unopened. 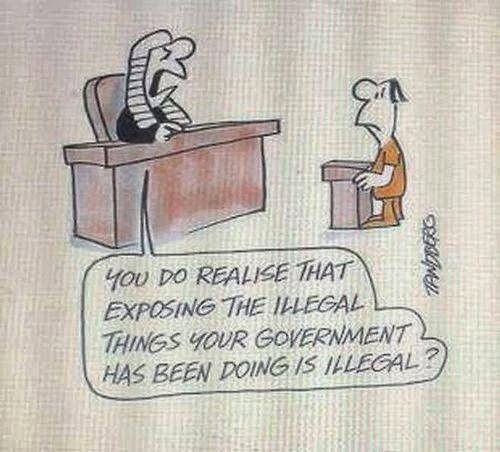 'Voting' will change nothing, because the corporate criminals in the councils know exactly what they are doing! All councils are acting in Fraud! "I don’t feel guilty about not paying Council Tax, if the Council had acted fairly without arrogance and contempt of the law, I would have happily paid them, but I am not going to bullied by a private corporation who refuse to be transparent and take 30% of all council tax just for pensions and threaten me with prison for not paying them." This article from 2015 explains a common experience and realisation. ALL the corporate councils are acting in fraud. A few councils are realising that they cannot lawfully issue their own 'liability orders' and fines so are acting more like 'public servants'. But the fact remains that ALL the corporate councils are fraudulent; their pensions, their demands, their repeated failures to provide 'performance' on their contracts with local habitants, their funding of other corporations, their use of 'bulk courts' and bailiffs, are all evidence of fraud. The fact that they are registered private companies is enough to expose their corporate scam. 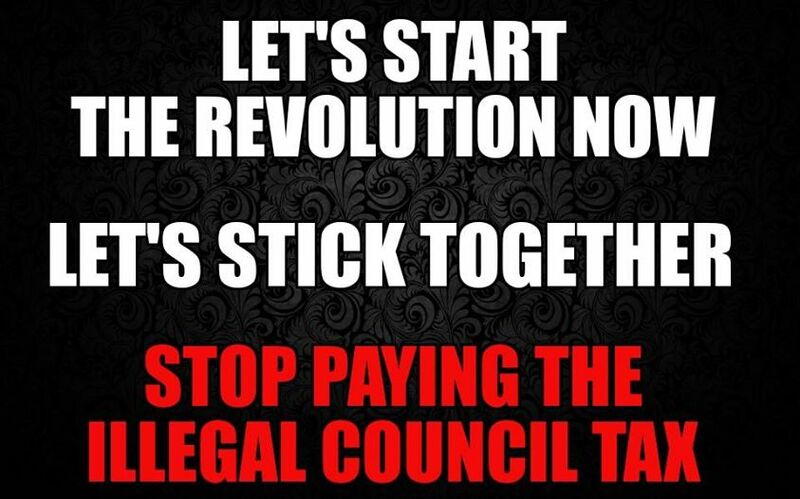 When enough habitants of councils realise how they have been robbed, how their counties have been asset-stripped, how Public Services have been sold off into private hands, they will stop paying any more Council Tax and demand a proper and Lawful system! The information available for viewing in this Blog is for Entertainment Purposes ONLY. NONE of the information presented should be construed as 'Legal Advice'. NO LIABILITY is accepted for ANY consequences of following ANY of the methods/principles/templates/ideas which are posted and discussed in this Blog. 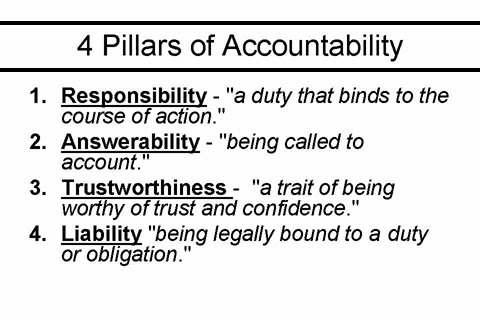 ANYONE who follows ANY of the methods/principles/templates/ideas which are posted and discussed in this Blog accept FULL responsibility for ANY and ALL consequences that they may have to deal with. Stealing Public Funds is a criminal offence! 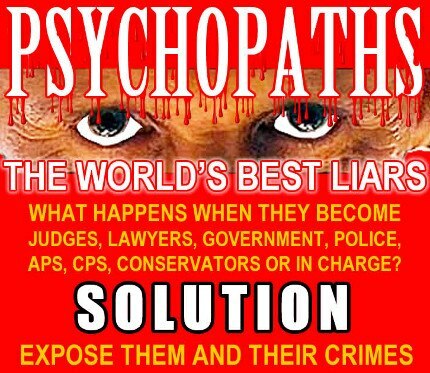 Corporate councils & courts colluding! 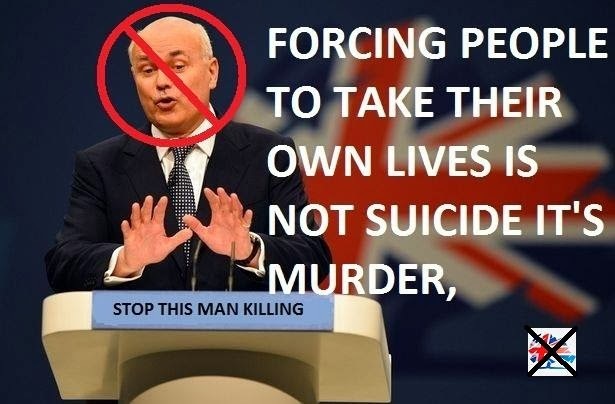 The ConDemAll govt are murderers! 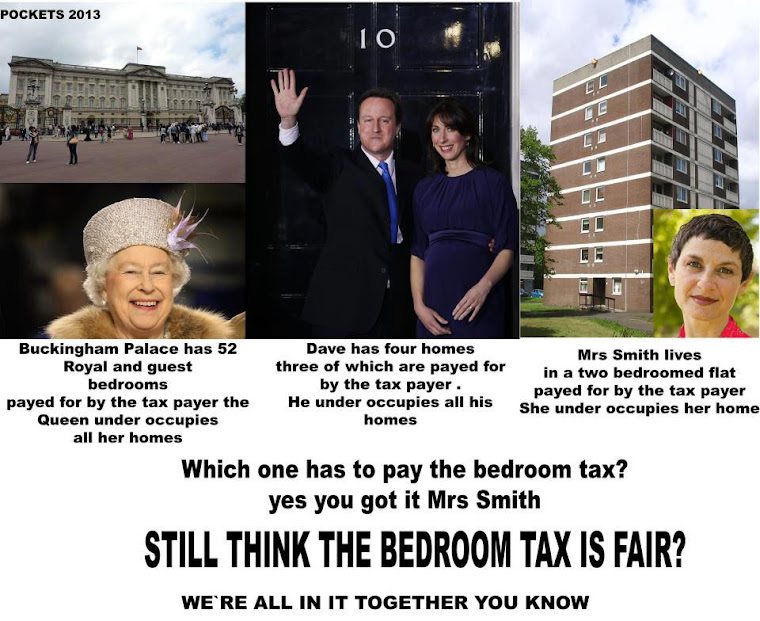 Cramming in the poor in order to tax them over and over again! Meanwhile making billions from securitised registrations! Charles I - executed for imposing taxes on the people! 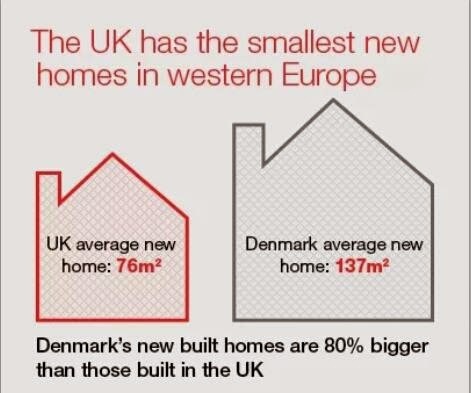 ...while the majority get cuts? 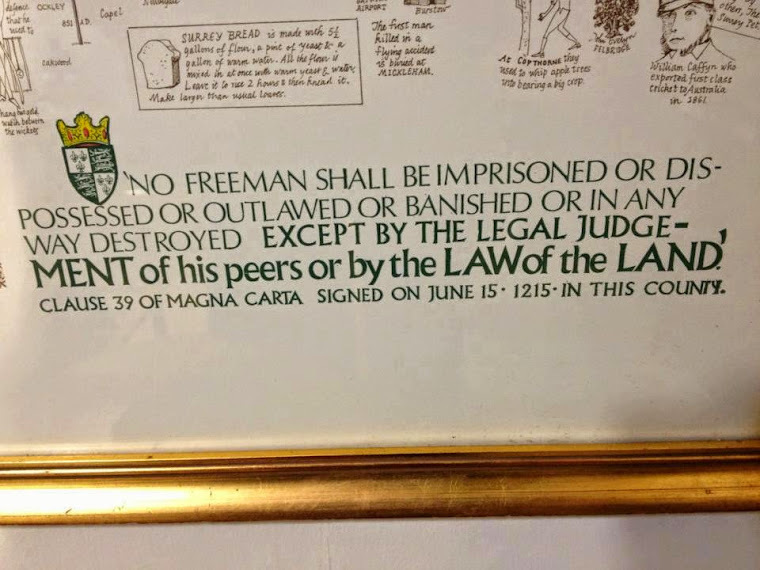 Magna Carta 1297, Clause 29 - STILL has Legal AND Lawful effect! "NO Freeman shall be taken or imprisoned, or be disseised of his Freehold, or Liberties, or free Customs, or be outlawed, or exiled, or any other wise destroyed; nor will We not pass upon him, nor condemn him, but by lawful judgment of his Peers, or by the Law of the land. We will sell to no man, we will not deny or defer to any man either Justice or Right." Misuse of Public Office & Misappropriation of Public Funds. 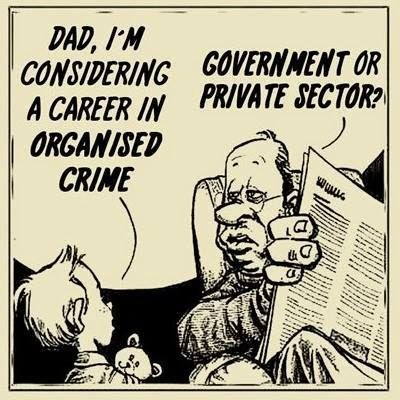 Both are SERIOUS CRIMINAL OFFENCES! 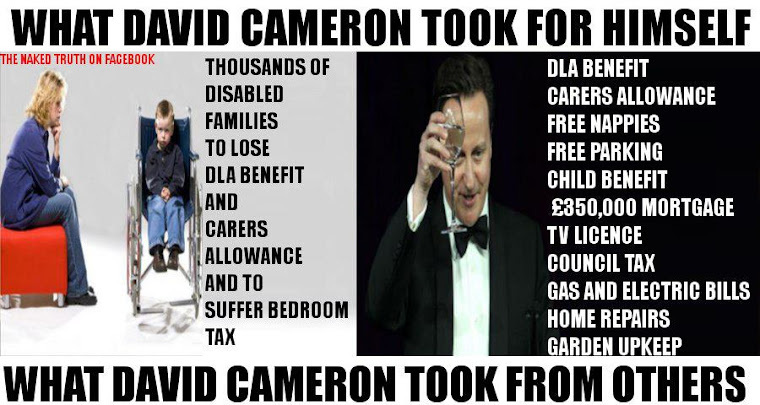 What Cameron Took For Himself! 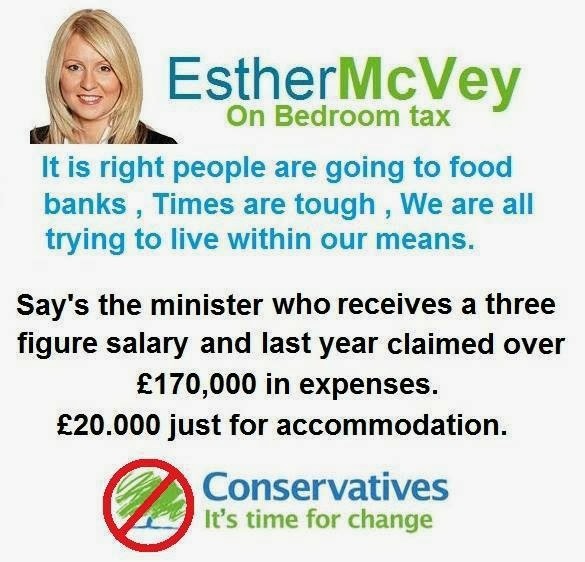 Cameron is a disgraceful and corrupt politician - he should be SACKED! 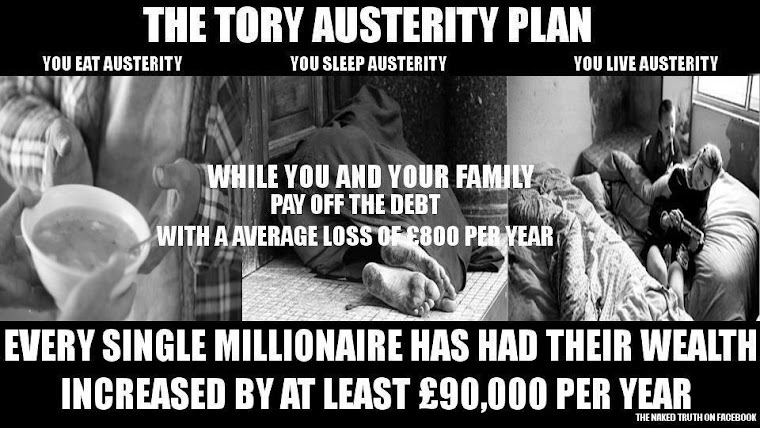 While they give billions to millionaires! 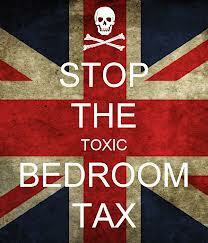 Council Tax and Business Rates pay for Genocide!